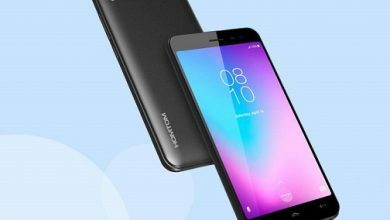 In a world where smartphone manufacturers continue to insist on medium-sized batteries in their handsets, especially in the more robust ones, it is good to see companies like HOMTOM and another Chinese betting on models with powerful hardware and load capacity well above average, such as the case of S99. 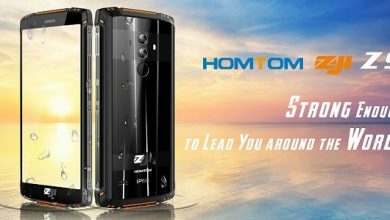 The Homtom S99 sports a screen of 5.5 inches with resolution 720 x 1440 pixels, it is powered by MTK6750 with 4GB of RAM and 64GB of ROM. This storage can be expanded through memory card up to 256GB. 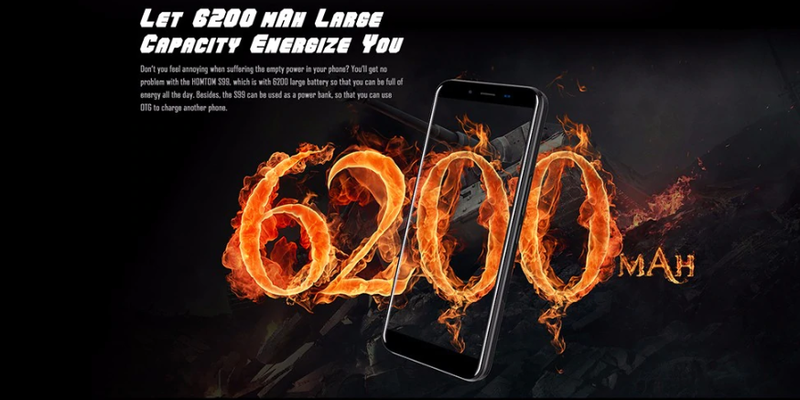 The battery is large capacity, 6200mAh, and fast charging. The rear camera is dual 21MP + 2MP and the front is 13MP. 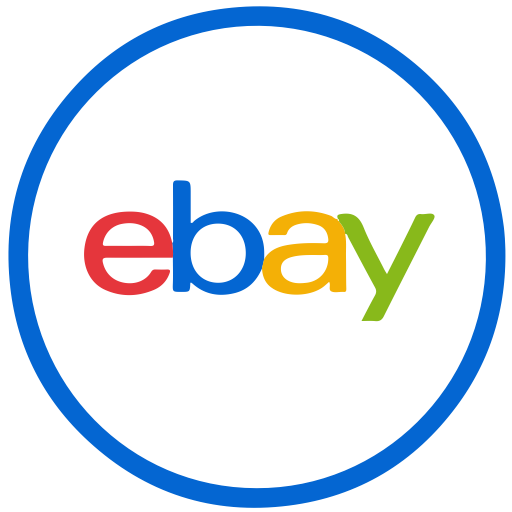 Fortunately, it is currently available on eBay priced at $129.33 (about 111.99 euros) when you use of coupon below. 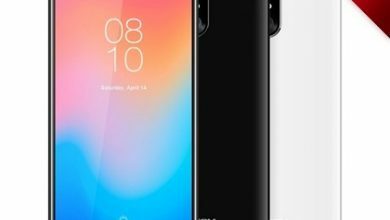 The handset comes with Mate 10 Pro- inspired design, something mainly noticed in the organization of the rear cameras in a characteristic horizontal band, with the fingerprint reader just below. On the other hand, we have a nice texture in the rest of the finish that helps to compose a more robust face, while the Huawei model lavishes fragility. Still talking about the look, we have screen ratio 18: 9 to deliver a better fit in the hands, making your panel 5.5 inches does not look so great. The edges are not the thinnest in the world, so it remains larger than necessary, but this helps to better distribute the impact on possible falls and thus prevent damage to the display. As for the processor, we could not say the same. HOMTOM S99 is powered by the 1.5GHz MediaTek MT6750 octa-core, which is less and less used when displaced by more current ones. It is accompanied by the ARM Mali T860 graphics card, 650MHz. 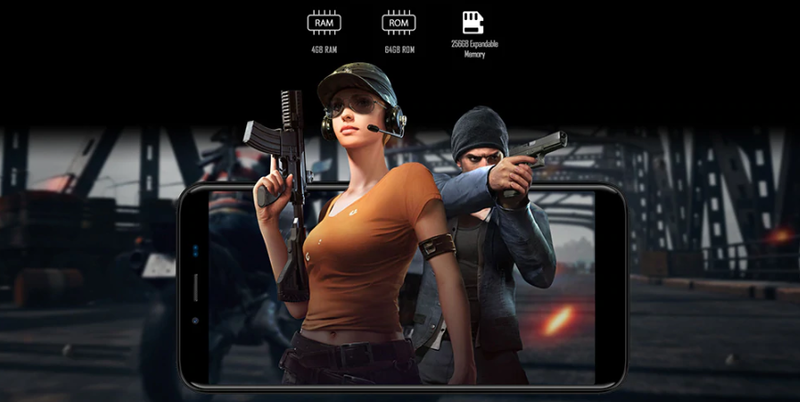 HOMTOM S99 comes with a memory RAM of 4GB + ROM of 64GB. This storage is extraordinary and accompanies most mid-range mobiles. The rear camera is dual, 16MP + 2MP and adds with LED flash, autofocus, HDR, panoramic technology and can shoot in 1080p with 30fps. The front camera for selfies is 8MP, which is not bad. However, this hardware is combined with the extraordinary software Android 8.0 Nougat. The battery is the primary charm of this device. It is a Li-Po of 6200mAh, equipped with a fast charge of 9V/2A. Charging is done through the Micro USB 2.0 port, with OTG and reverses load. This allows the terminal to power other devices. This battery should provide a large autonomy, taking into account that the processor does not require additional health. 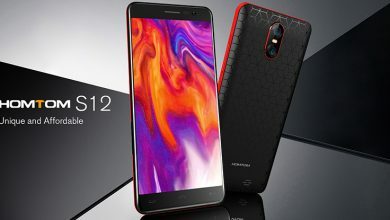 HOMTOM S99 adds up with sufficient connectivity features. It has 4G LTE level data transmission, ©Wifi 802.11 a / b / g / n and dual band WiFi. The MicroSD slot is capable of expanding the memory including 256 GB. It has Dual SIM slot, GPS / AGPS / GLONASS navigation, ©Bluetooth 4.0, 3.5 mm connector and FM radio. 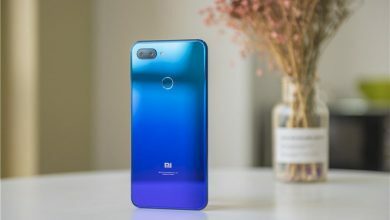 This is a mid-range smartphone which sports a solid set of specs, and it also comes with a large battery on the inside, and that battery is one of the phone’s main selling points. 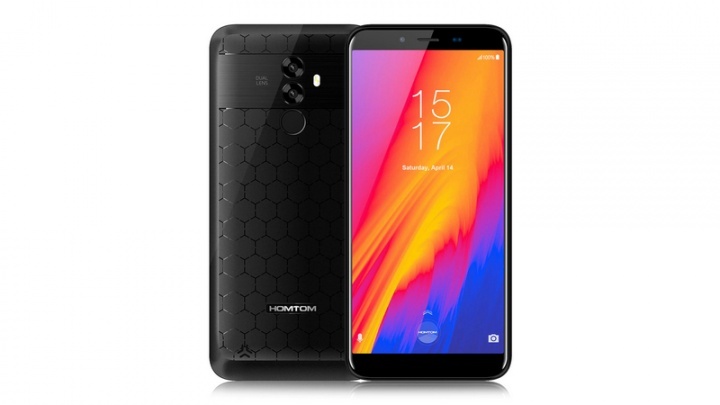 Currently, the HOMTOM S99 is available on eBay.es priced at $129.33 (about 111.99 euros) after use of the above coupon.